WASHINGTON — When Andie Vaught rolled over a pothole while riding a Lime electric scooter, she had no idea what hit her. The 27-year-old was zipping through a bike lane near 13th Street and Massachusetts Avenue in Northwest D.C. and went flying sideways into a utility truck before slamming down onto the road. After spending two days in the hospital, Vaught learned that her left ankle was dislocated and fractured, and her ACL was partially torn. The accident happened in July, but she is still nowhere near 100 percent recovered. 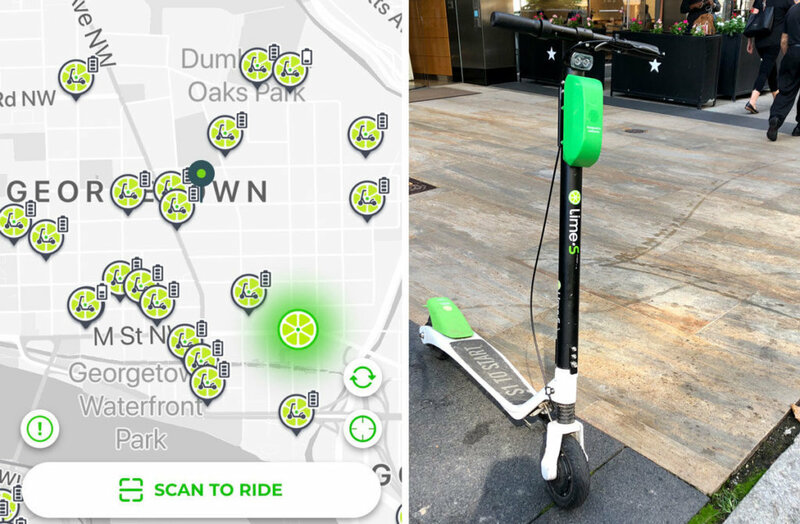 Though Vaught’s injuries are serious, they are not unusual among riders who fall while using dockless electric scooters made by companies such as Lime, Bird and Skip. The scooters have two small wheels and can get up to around 15 mph. According to the American College of Emergency Physicians, major cities across the country have reported increased traffic in emergency rooms due to fractures, dislocations and head injuries. D.C. has seen a “large number of upper extremity injuries” since the scooters arrived in the city, according to Shesser. 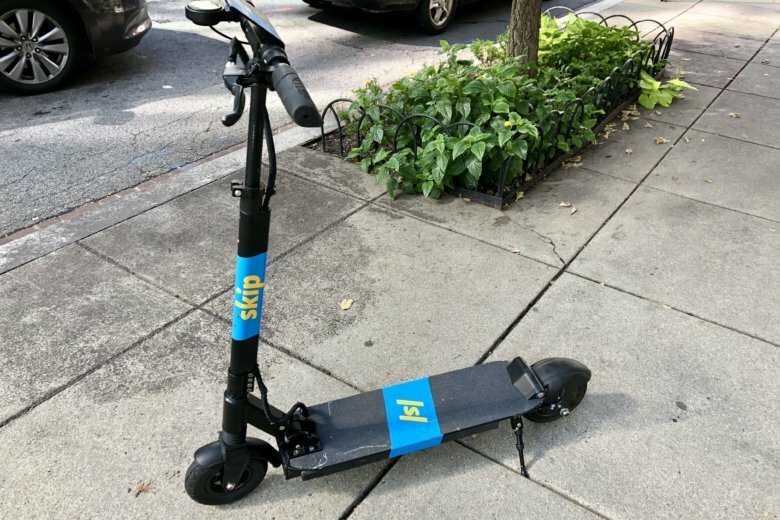 In September, a 20-year-old Lime scooter rider died when he was hit and dragged by an SUV in the Dupont Circle area. Companies that make the scooters urge their riders to wear helmets. They also include basic safety instructions and advice on their apps and websites. But, many communities are still determining whether scooters are safe enough to remain on the streets. As D.C. leaders ponder the scooter safety question, Vaught has her answer. She can’t see herself ever stepping on a scooter again.